Do you live to dive the world’s most amazing seas and are currently on the market for the ultimate diving watch? With numerous watches on the market, it can be quite confusing as to which watch offers the highest degree of quality and efficiency. Rolex Deep-Sea Sea Dweller is a blend of technology and craftsmanship. 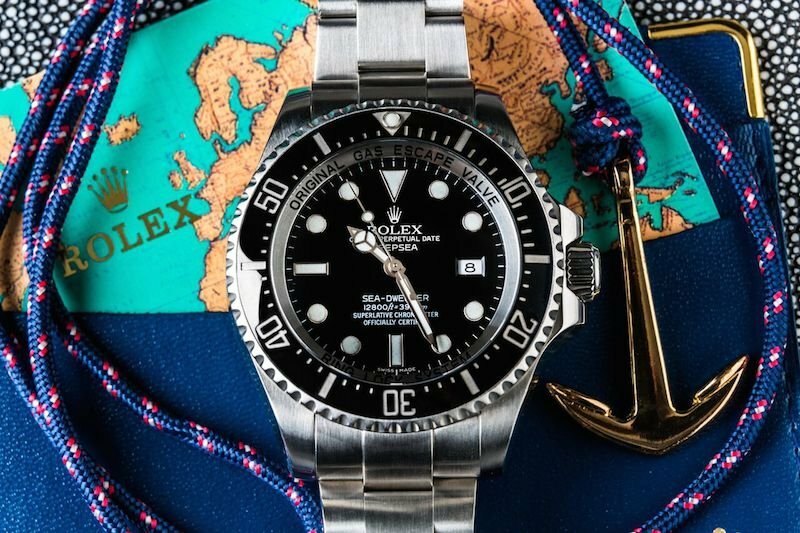 The Rolex Company and its many loyal customers have a hard time keeping their excitement at bay as they discuss their trusty Rolex Sea Dwellers. Since every Rolex has its unique history, let’s dive into the birth of the Rolex Sea-Dweller series! Rolex Deepsea Sea-Dweller ref. 116660 has a HEV. Back in the 1960s, French diving company COMEX reported a technical glitch associated with the Submariner during their expeditions. The 5513 Submariner model actually exploded from its case when taken to great depths. 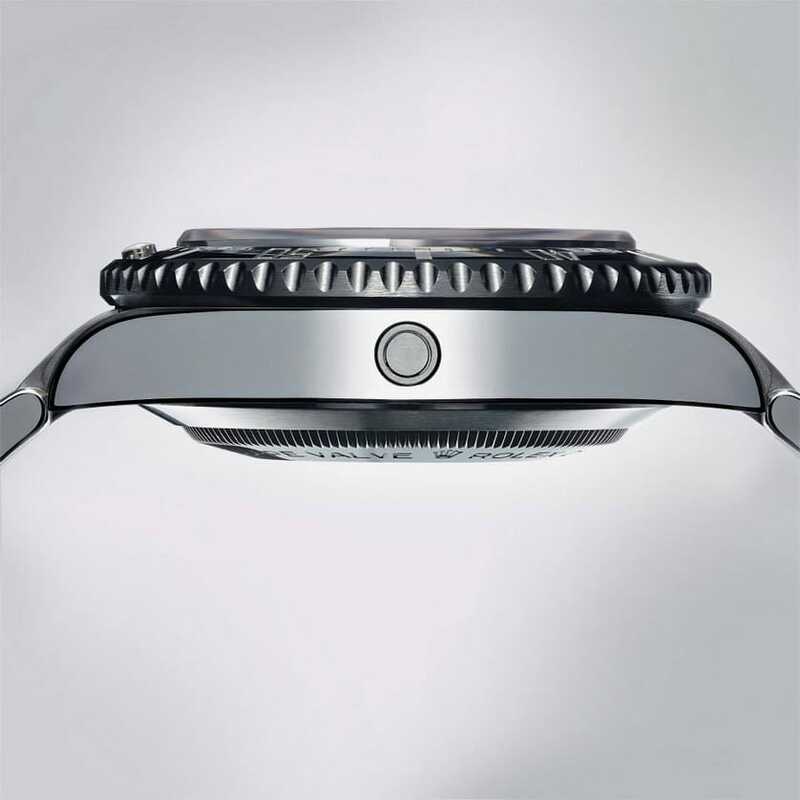 Rolex quickly moved into action to create a watch that is dive perfect. The result was the creation of a one-way gas escape valve placed within the side of the case. Rolex then distributed the watches to COMEX and even placed the COMEX logo on the watch’s dial. 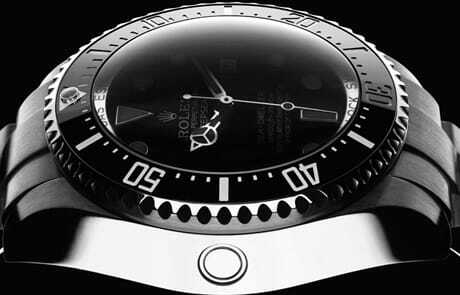 The first official Rolex Sea Dweller came to market in 1967 and was known as the 1665. Divers could dive to amazing depths – 2000 feet under the water’s surface. The watch was coined the Sea-Dweller Submariner 2000 and included a Triplock crown. Rolex continues to innovate to develope watches like the Sea-Dweller. Today’s most avid divers often depend on new and used Rolex Sea-Dwellers to keep accurate time and measure their dive durations. The Sea-Dweller’s rugged, yet elegant design also allows for use in the office, out on the town, and for world travel. If you find yourself wanting to find a new or pre-owned Rolex Submariner, there are several models and watch combinations from which to choose. Many Rolex collectors look high and low for the official COMEX watch or other hard to find models. Prices can vary depending on the particular model, the amount in circulation and year released. Without a doubt, when you wear a Rolex SeaDweller on your wrist, you can revel in the fact that you are wearing a piece of history. The Sea-Dweller is yet another example of how Rolex developed a watch to fit a particular function and forever changed the concept of a diving watch!